On behalf of our Student Affairs Office of Virginia International University, we would like to invite you to have fun and enjoy free food at our Spring Picnic celebration. We will be located at our new building on the side parking lot. There will be several activities so bring a friend! Don’t have a car? 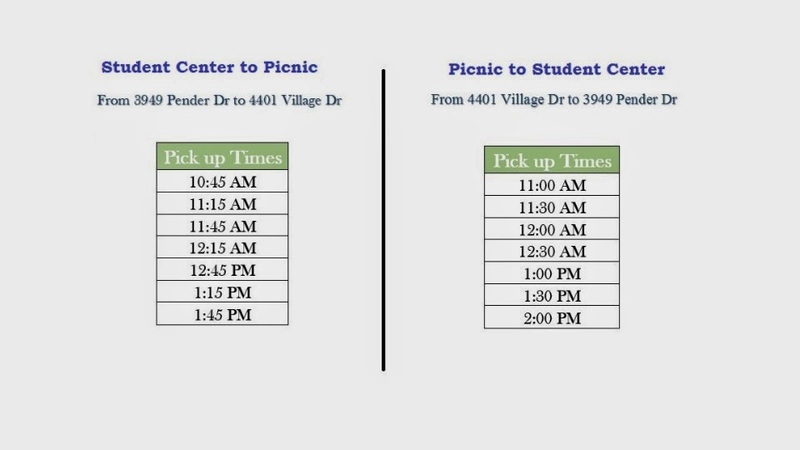 Don’t worry we will have a shuttle right in front of our Student Center to take you there!